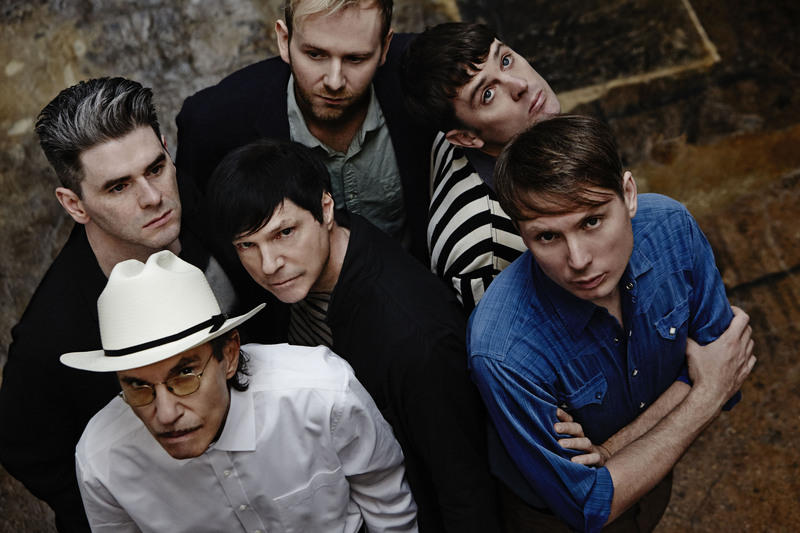 Following the announcement that Franz Ferdinand and Sparks have joined musical forces to form the supergroup FFS, the collaborative group have released the track “Piss Off” which will feature on their forthcoming album. 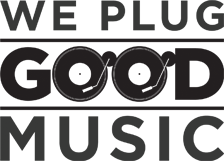 FFS will release their self-tited debut album on June 8 via Domino Records. Listen to the album’s first single “Piss Off” below!